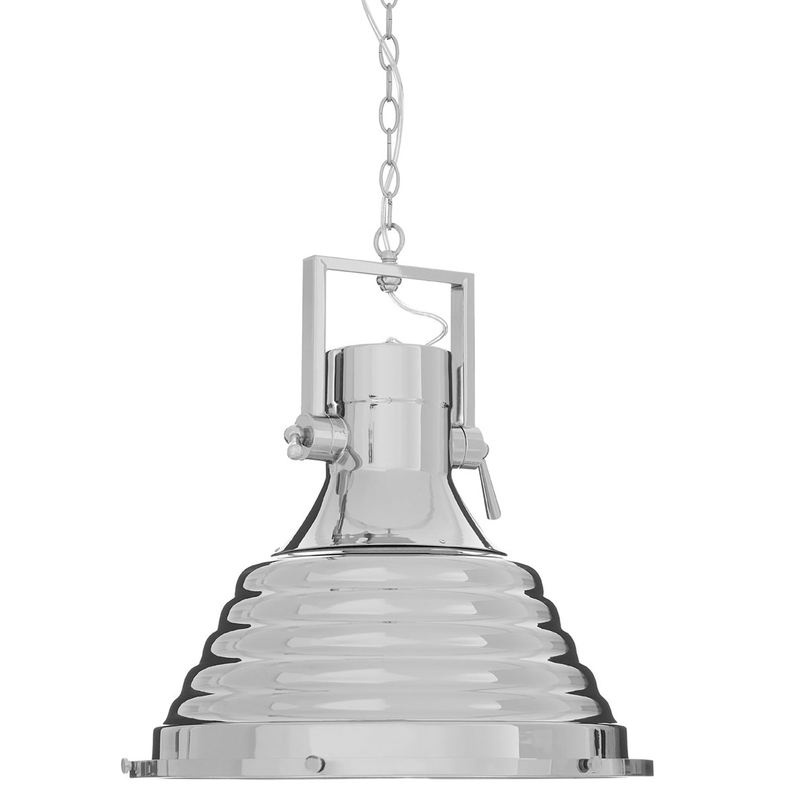 We are very proud to introduce this magnificent Extra Large Lexington Silver Pendant Light. This pendant light has a gorgeous design that'll be sure to stand out and grab attention, whilst creating a contemporary style in any home. The extra large size makes this product especially eye-catching, being sure to make any room feel a lot more furnished and interesting.